Taylor schnell, swift HD "LOVE STORY" GREATEST LIVE PERFORMANCE EVER! Do Du thnk they could have used a Mehr cute guy for the video? Die Fanauswahl: I rather he was a bit Mehr cute. Noway! He was cute enough! Is this your Favorit Taylor schnell, schnell, swift song? Die Fanauswahl: i Liebe the whole song!! i Liebe the whole song!! Is Liebe Story your Favorit Taylor schnell, schnell, swift song? What is your Favorit line in this Musik video? 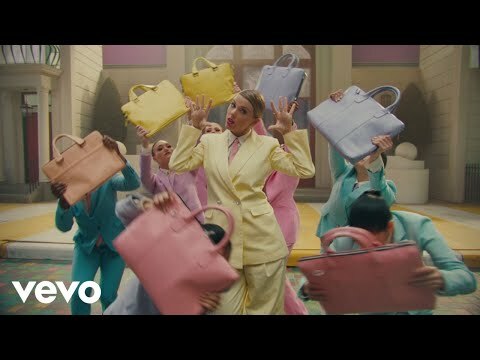 how does taylor look in the video? a video Wurde hinzugefügt: ME! an answer was added to this question: What is your favorite line in this music video? a poll Wurde hinzugefügt: Is this your Favorit Taylor schnell, schnell, swift song? Do Du know when is Taylor's birthday in 2009?